TGIF babes! 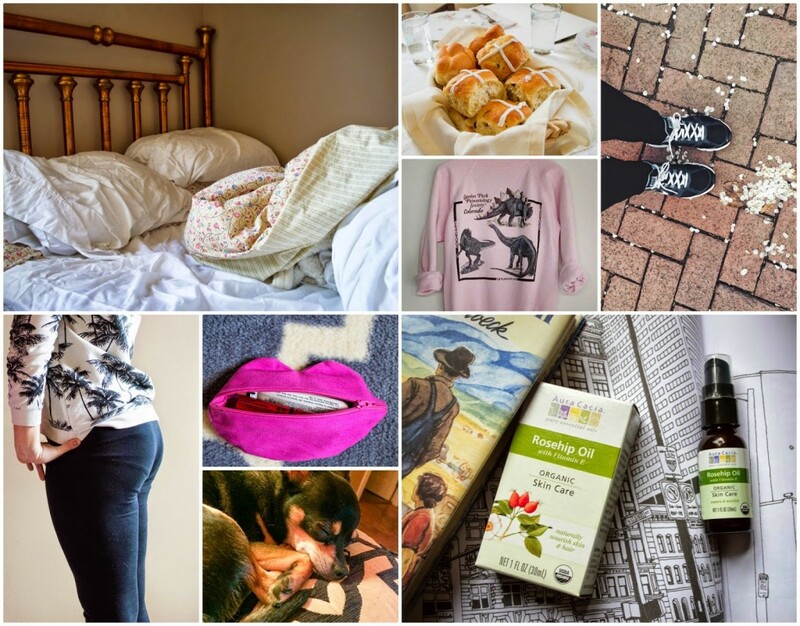 How about a little blog reading for your Friday? 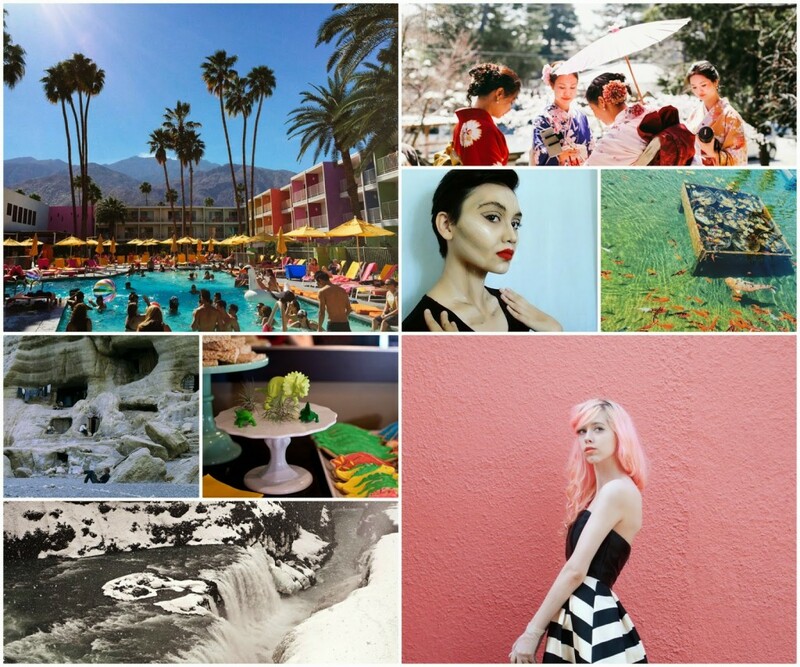 Be the Plebeian posted some amazing pictures of her trip to Palm Springs. I want to go to there! Take Courage posted a guide to Japan complete with amazing pictures. Bash Says Hey shared these really cool unblended contour photos. Is it weird that I secretly like how an unblended contour looks? It’s like warpaint or something. Mondays and Mimosas shared a trip to Balboa Park in San Diego. Messy Nessy Chic has an article about Joanie Mitchell living in caves in Crete with a bunch of hippies. It’s so interesting and definitely worth a read! Cupcakes & Cashmere has some clutch party-planning tips. The Little Magpie shared 9 things to do in Iceland…the pictures are to die for! I’m just loving this black and white look from Mermaidens.